Tickets were $20 each for prizes that included hunting rifles and shotguns. BRUNSWICK, Md. 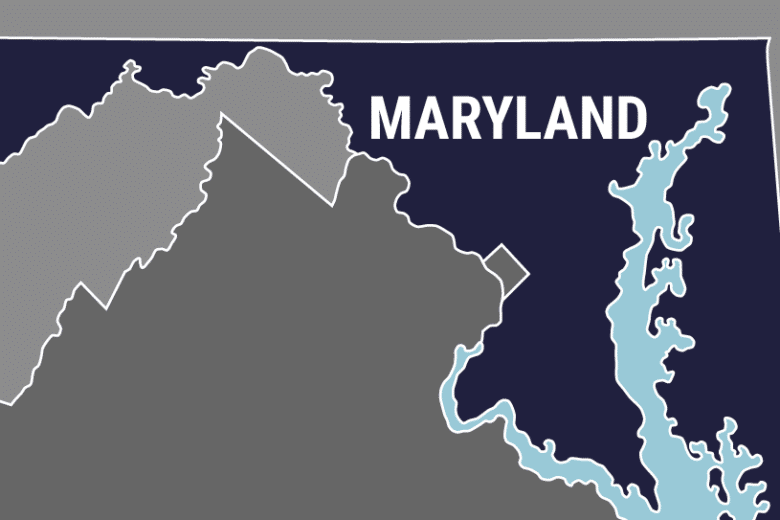 (AP) — Students at a Maryland high school are upset that a raffle for guns was used to support a party for the graduating seniors. The Frederick News-Post reports the Safe and Sane program at Brunswick High School raffled off guns in February. Tickets were $20 each for prizes that included hunting rifles and shotguns. Chasidy Plunkard is a volunteer parent coordinator who organized the raffle. She says volunteers sold about 250 of the 1,000 available tickets. Seven winning tickets were selected. Safe and Sane sponsors an alcohol-free party after graduation for high school seniors. Students said the decision to hold the raffle while promoting safety was counterintuitive. Plunkard says the fundraiser was handled legally, including not selling tickets to people under 18 years old and requiring background checks.